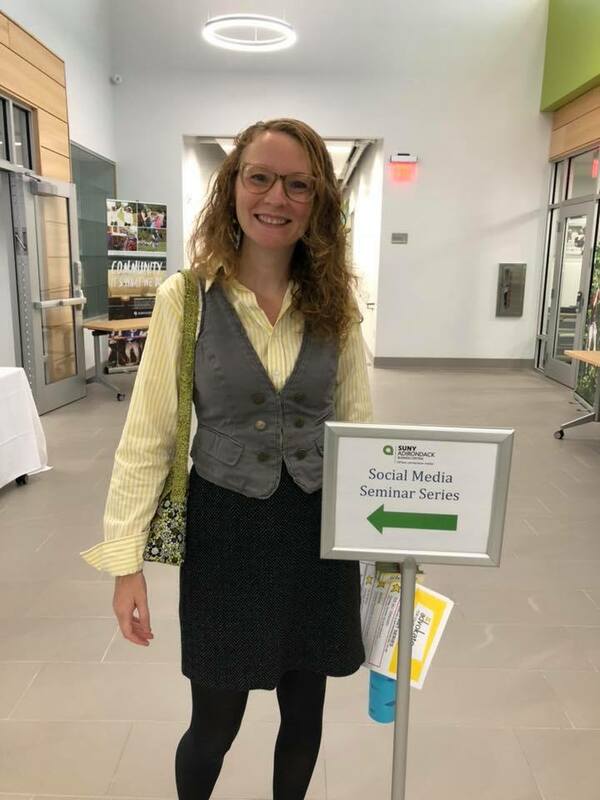 Here is my presentation that I delivered at SUNY Adirondack on October 4, 2018. Did you miss it? I am offering a workshop series! Click to learn more.